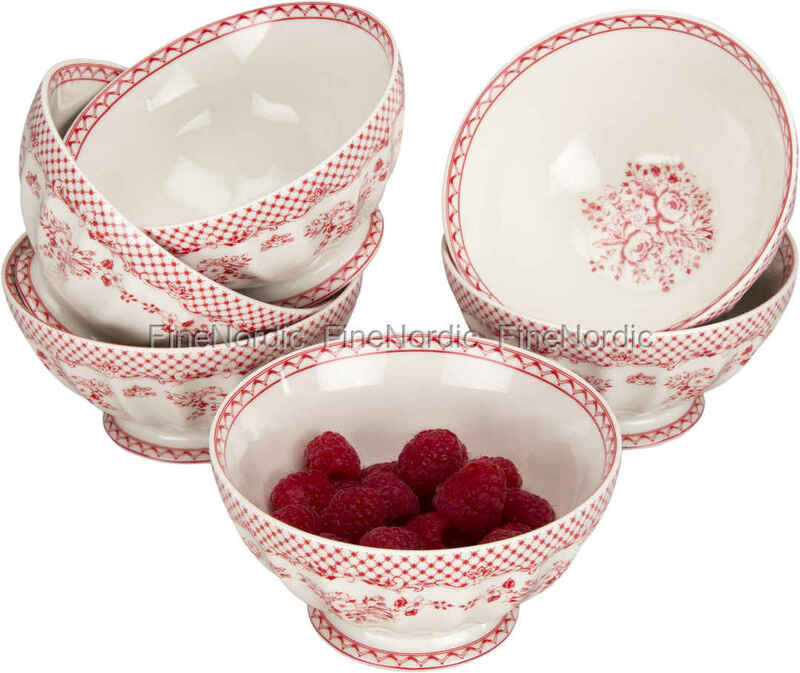 These gorgeous large French bowls from GreenGate called Stephanie Red will make eating your morning breakfast with your family so much more enjoyable. The red floral pattern will make them stand out on your table, no matter what else you arrange them with. 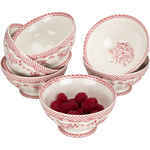 They will look stunning next to other red stoneware, as well as when arranged with floral porcelain from GreenGate. 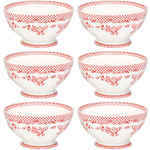 But there is no need for you to limit yourself to only using these lovely French bowls in the morning for your cereal. 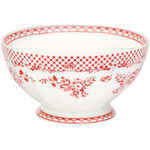 The Stephanie Red bowls are also great for soup, a salad or a dessert, or some snacks or fruit. The bowls’ red colour also makes them great for using during the Holiday season.